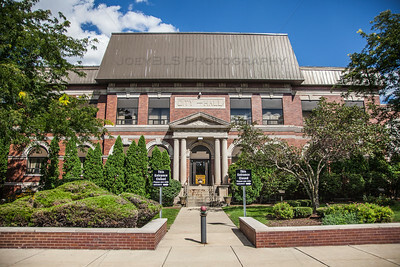 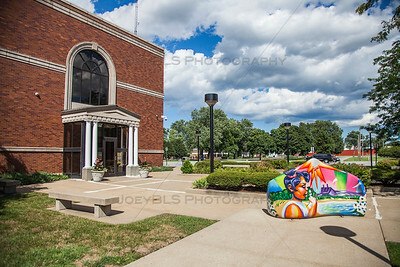 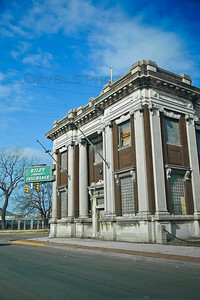 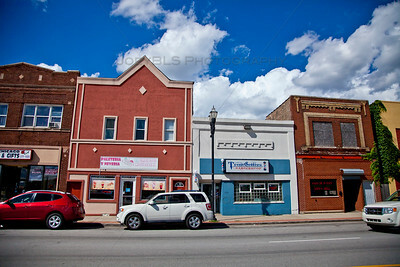 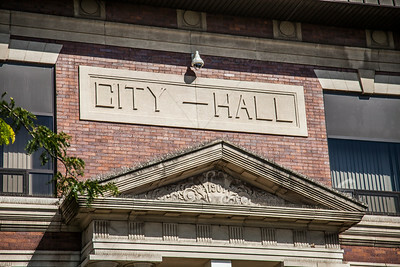 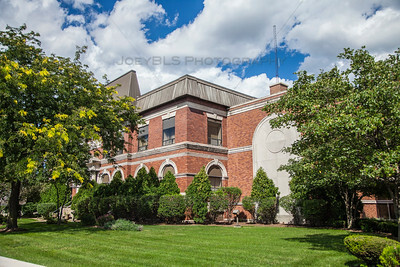 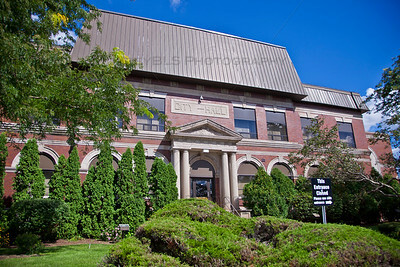 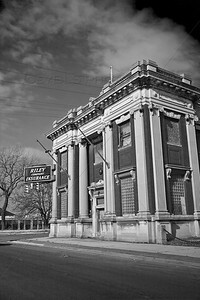 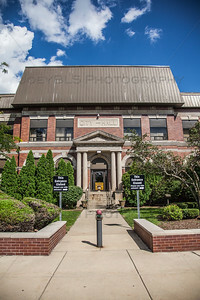 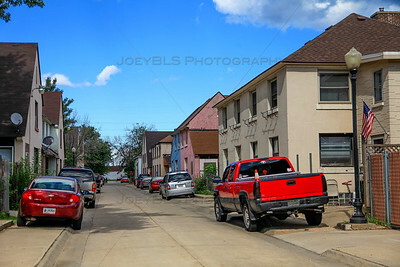 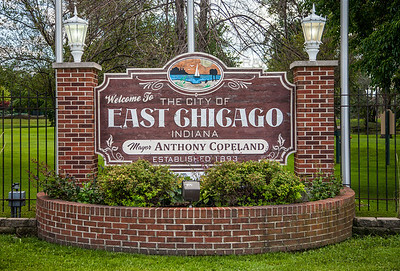 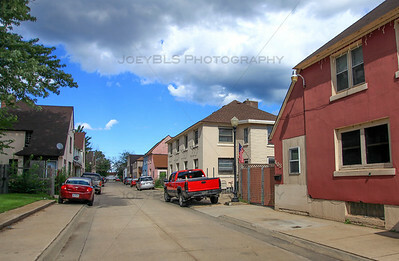 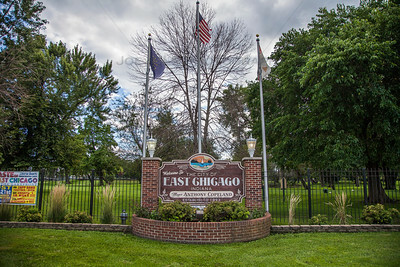 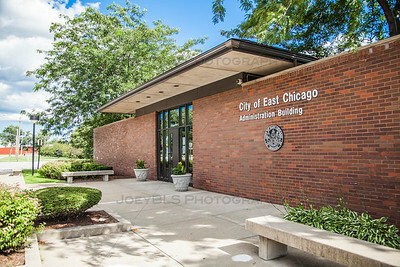 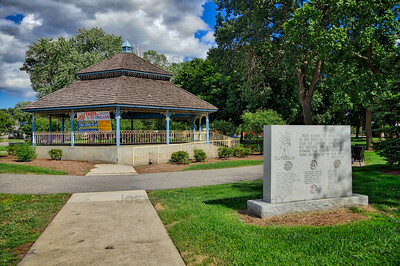 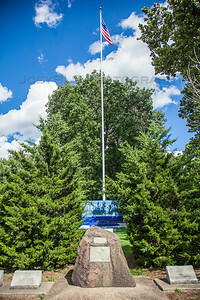 Photos of East Chicago, Indiana in Northwest Indiana. 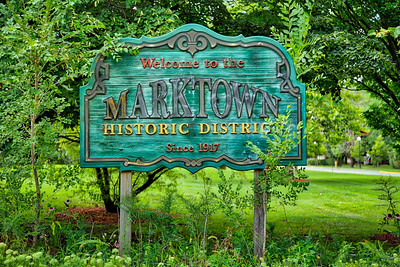 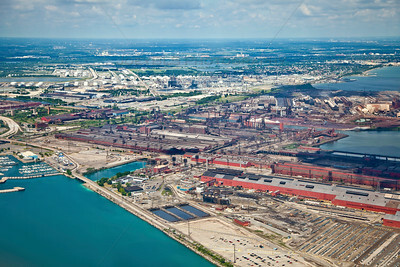 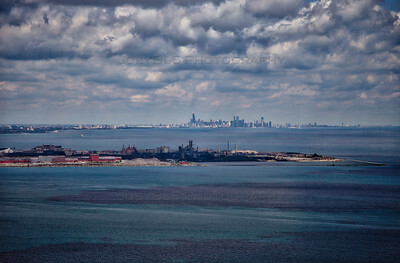 Indiana Harbor, Marktown, Sunnyside, steel mills. 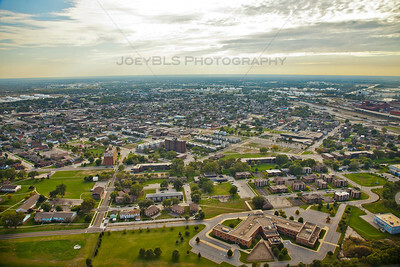 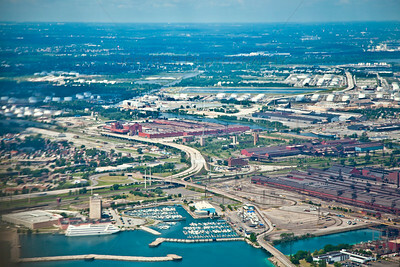 Aerial photo of East Chicago, Indiana - Indiana Harbor and Sunnyside neighborhood.